Welcome to our Grown in Ireland web page website. On our website we have images of most of our varieties, but will continue to add those that are missing. 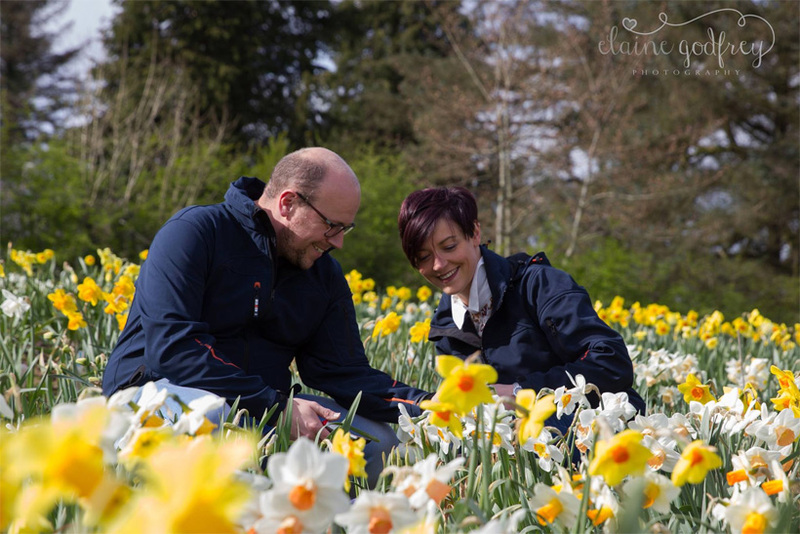 After making tentative steps into the commercial side of selling daffodils in 2016 we have now gone ‘big time’ and have incorporated Ringhaddy Daffodils — this is both exciting and daunting, as we have very big shoes to fill: following the historical Irish breeding line through Nial and Hilary Watson, Brian and Betty Duncan, Tom Bloomer, to as far back as Guy Wilson himself. 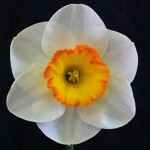 We are delighted to be in a position to be selling bulbs from some very prestigious breeders, in addition to the many B.S. Duncan and N. Watson varieties. We look forward to meeting as many of you as we can throughout the show season both in the UK and further afield — putting faces to the many names we’ve come across so please don’t be shy and do make yourself known if you see us about (probably looking a bit awestruck!). Environment and Rural Affairs (DAERA) plant health inspectors who regularly test samples of our soil and bulbs in their laboratories to ensure we are free of pests and diseases. We have been given the all-clear and therefore the go-ahead to export bulbs anywhere around the world. 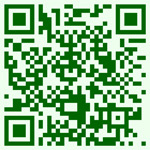 All our bulbs can come supplied with a Phyto-sanitary certificate issued by DAERA, if required. Our European Community Quality Passport Number is UK/NI 8401. Dispatch of bulbs is September/October unless you specifically request otherwise. If you require any further information or assistance or indeed have any suggestions or requests, feel free to contact us using our facebook page – via messenger; email or telephone. Best wishes to you all for a happy and successful growing season. 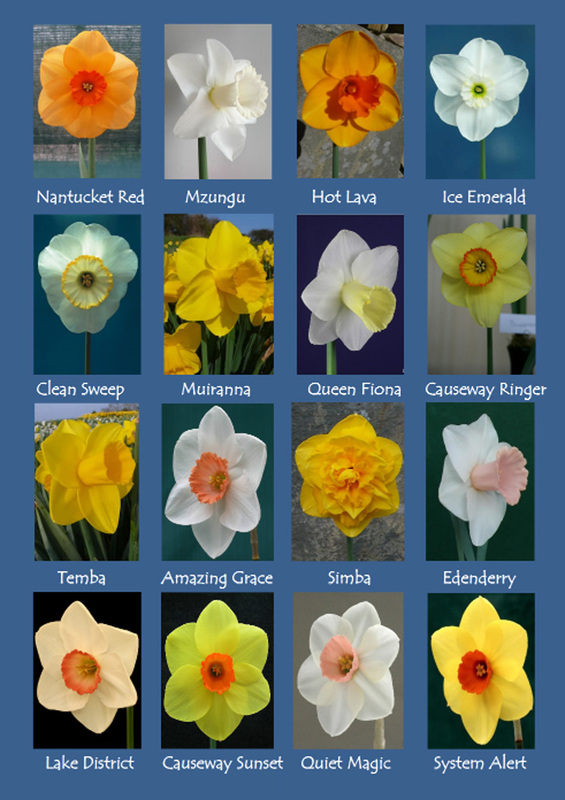 Please visit our website where we have a comprehensive search ability & colour pictures of all Daffodil and Narcissi types we sell.